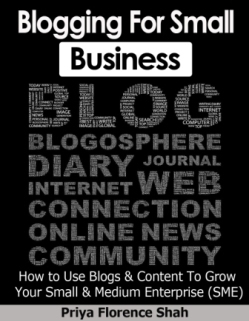 The University of Massachusetts Dartmouth’s research on blogging found that 23% of Fortune 500 companies and 37% of Inc. 500 companies had a blog in 2011, a decrease from 2010. Examine the research, and you’ll find that 92% of businesses found blogs one of the most successful forms of social media, up from 86% in 2010. This should make you wonder the reason companies are cutting back on blogging. The answer is they didn’t. Rather, Inc. 500’s industrial composition changed in 2010 and 2011 toward more firms providing government services, a segment that blogs at 15%, compared with an overall average of 37%.